Gelinas Siding & Contracting understands the importance of a green home. We work hard to preserve the environment by using several green products to ensure your home has a high efficiency and to contribute to a smaller carbon footprint. Our Certainteed Line of vinyl siding is a prime example. This home vinyl siding is made of mostly recycled material. 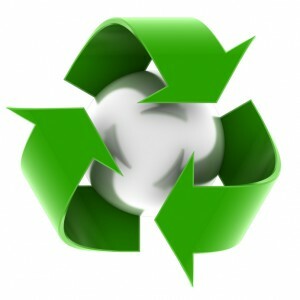 CertainTeed Polymer Siding, Vinyl Siding, and Cellular PVC Trim for Exteriors are made up of recycled content. Sometimes as much as 80% industrial and post-consumer recycled material.